Below is the text from a speech I gave to my South County Toastmaster group on March 23, 2016.
Who here thinks they can perform heart transplant on a family member or fellow Toastmaster better than a heart surgeon? My fellow Toastmasters I am here today to tell you that I would not recommend myself if you need urgent heart surgery. You may be surprised by this, but I do not have the skills, knowledge and experience to operate on your heart safely. Instead, I have been working as a seasonal park ranger for the past 20 years. Around 18 years ago, I was giving ranger talks in Everglades National Park, Florida. Visitors started asking me about this global warming thing. Visitors hate when park rangers tell you, “I don’t know. ” As soon as I could, I rushed to the nearest Miami bookstore and bought the first book I could find. 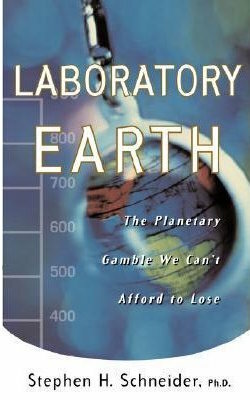 It was Laboratory Earth: the Planetary Gamble We Can’t Afford to Lose, by the now late climate scientist Dr. Stephen Schneider of Stanford University. At that time, Dr. Schneider was considered to be one of the top and most respected experts on climate change in the world. I soon became hooked reading all I the scientific books I could find on climate change. I discovered sea level rise along our mangrove coastline in Everglades National Park. The sea level rose 8 inches in the 20th century, four times more than it had risen in previous centuries for the past three thousand years. Because of climate change, sea level is now expected to rise at least three feet in Everglades National Park by the end of the 21st century. The sea would swallow up most of the park and nearby Miami since the highest point of the park road less than three feet above sea level. 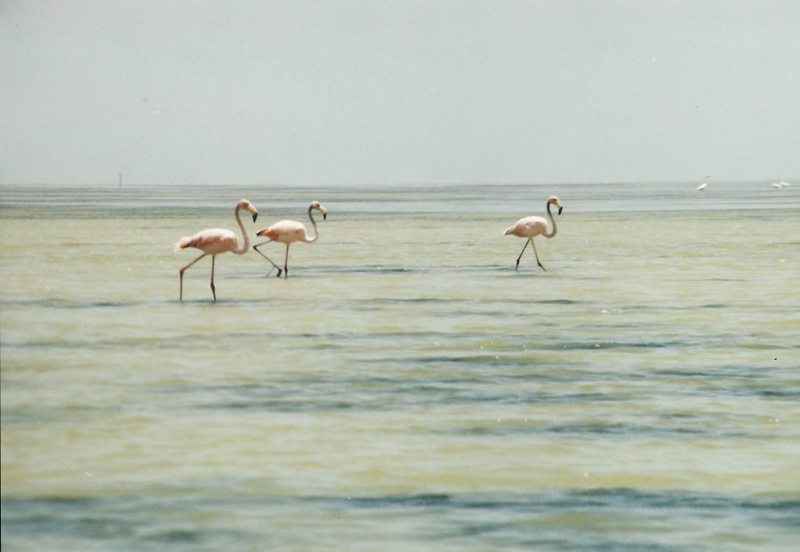 in Everglades National Park in 1999. What is causing current sea rise in Florida and globally? Currently the melting of the land-based ice in Greenland and Antarctica primarily causes it. Why is Greenland and Antarctica melting? 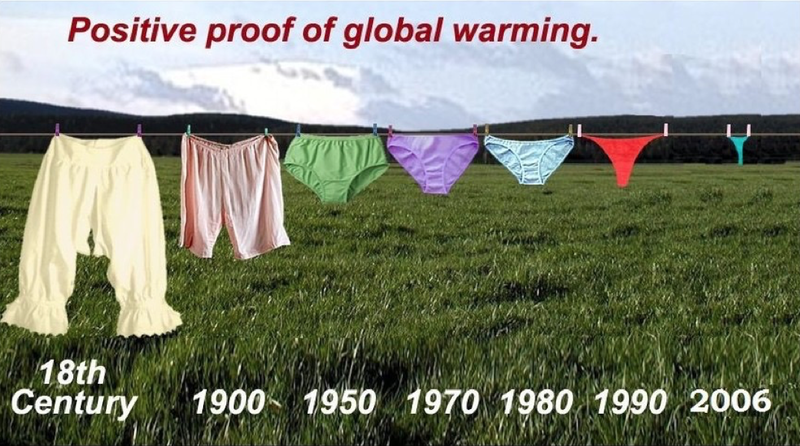 NASA scientists meticulously documented that the average global temperature of Earth rose 1 degree Celsius or 1.8 degrees Fahrenheit from 1884 to today. They think that the current rise of temperature is due mostly due to humans burning fossil fuels such as oil, coal, and natural gas. As you burn fossil fuels, carbon dioxide is released. 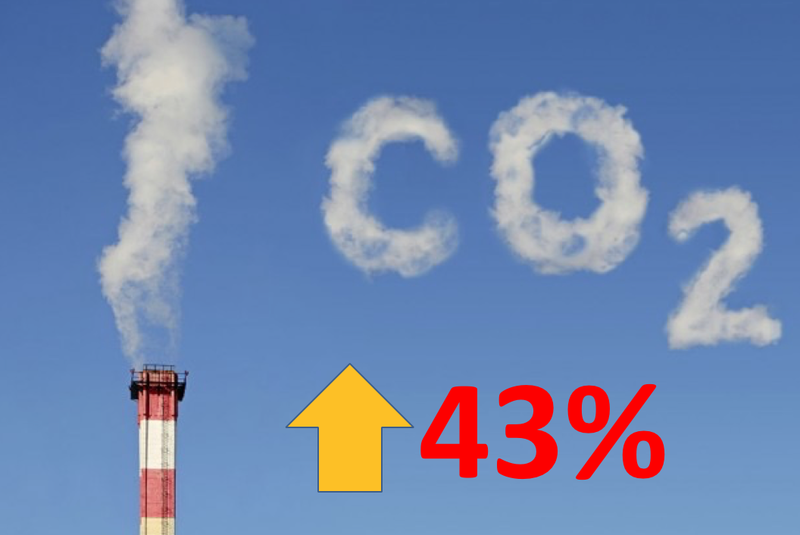 They noticed a 43% increase of carbon dioxide in our air supply over the past 130 years. More carbon dioxide in our air causes more extreme weather. In other words, we are putting our weather on steroids. It is contributing to drier droughts, such as the extreme 2012 Midwest drought and heat wave, which centered here in St. Louis. Who remembers that event? Climate change also causes wetter rains and stormier storms, such as the 2016 New Year’s Day flooding we just experienced in the St. Louis area. Who was impacted by that event? Photo from Brian Ettling of flooding by Creve Coeur Park near St. Louis, MO. Taken on January 1, 2016. Besides that, I brought the ultimately proof of climate change with me today. Are you guys ready? The change is underwear fashion from what our grandparents were wearing to what the kids have been wearing today. 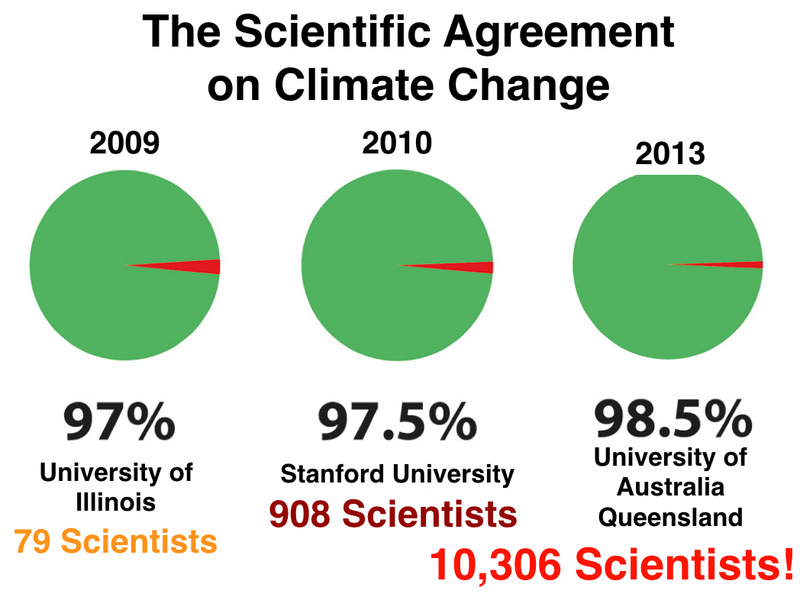 The agreement among climate scientists about human caused climate change is incredibly high. Researchers at University of Illinois interviewed 79 of world’s top climate scientists. Stanford University researchers interviewed over 908 climate scientists, and University of Queensland in Australia surveyed over 10,306 climate scientists. All of them determined that over 97% of climate scientists agree that human caused climate change is happening. For Jim or others are looking to change my mind about climate change: here is my winning proposal for you. I am challenging you today to meet with a climate scientist, just like I have done. In December 2011, I briefly got to meet NASA climate scientist Dr. James Hansen. Photo taken at American Geophysical Union meeting, December 6, 2011. When you meet a climate scientist, I wan you to give them your best Toastmasters speech. Lay out your best case for them why they are wrong and you are correct. There are a couple climate scientists here in St. Louis I could introduce you to give your talk. There is a catch though. After they hear your talk how they are wrong and you are correct, they get to evaluate the evidence and content of your speech. They get to critique your argument. 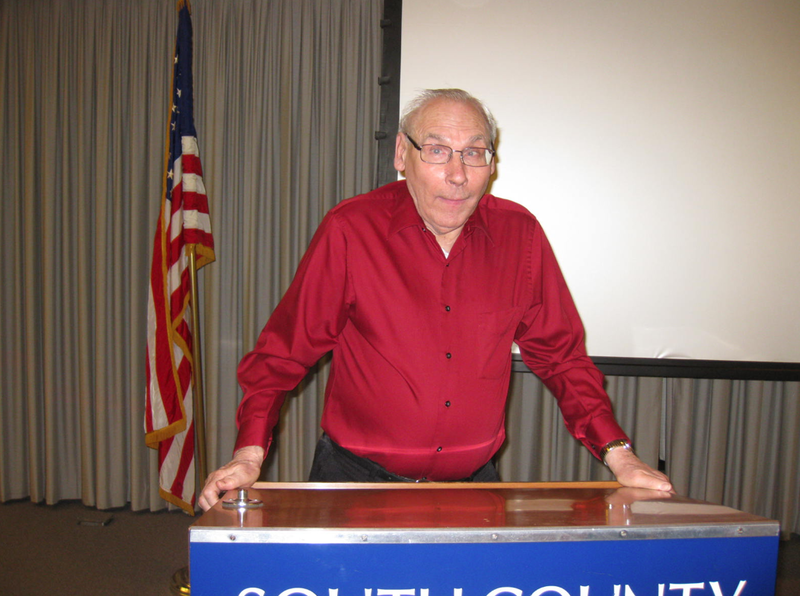 Just like a tough Toastmasters evaluation from Carl Hendrickson, you must be able to politely accept their evaluation of the weaknesses of your argument. If you are not willing to agree to that, then there is no deal. Climate scientists don’t have time to just argue with people. Neither do I. You have to be able to show us that the weight of your evidence is stronger than their evidence in order to disprove science. If you meet with a climate scientist and then convince them that they are wrong, that human caused climate change is not real, then I will gladly change my mind. You will have won. It’s just like if one of us here needed heart surgery. You are convinced that that all heart surgeons are wrong and we should not listen to them. We would want you to meet with one of the top heart surgeons to convince them and us that the field of cardiology is completely false. 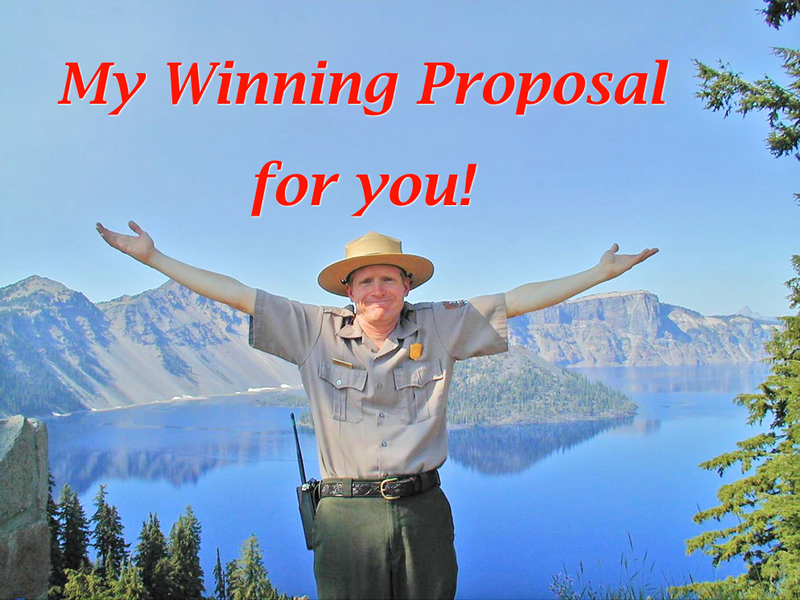 I caution you though this will be a very difficult task if you accept this proposal. 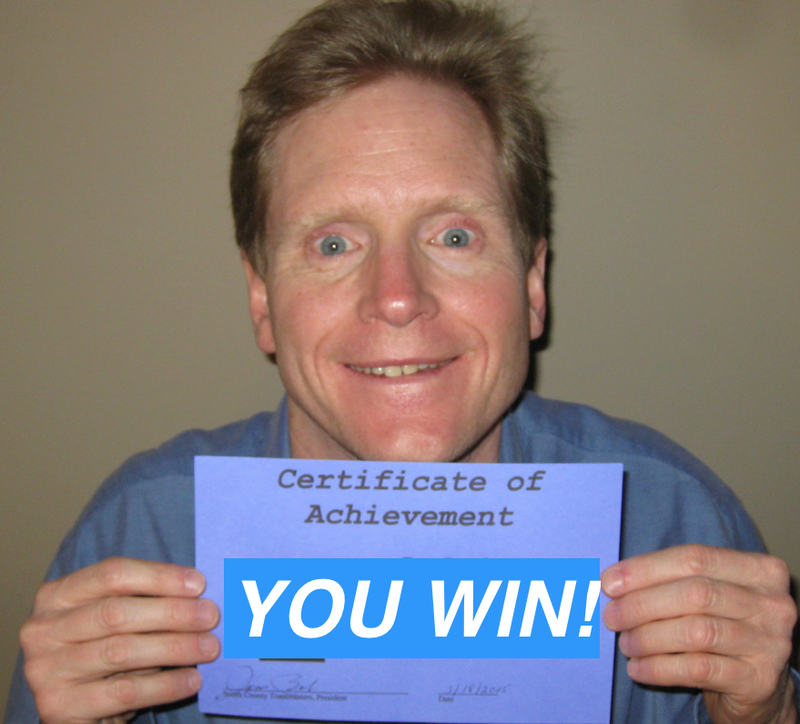 Again, Jim and my fellow Toastmasters, my winning proposal to you is to meet with one of the top climate scientists and prove to them and me they are wrong. Just like performing heart surgery on a family member or fellow toastmaster, let’s see if you are up to this very difficult challenge. This entry was posted in Uncategorized on March 24, 2016 by bettling.